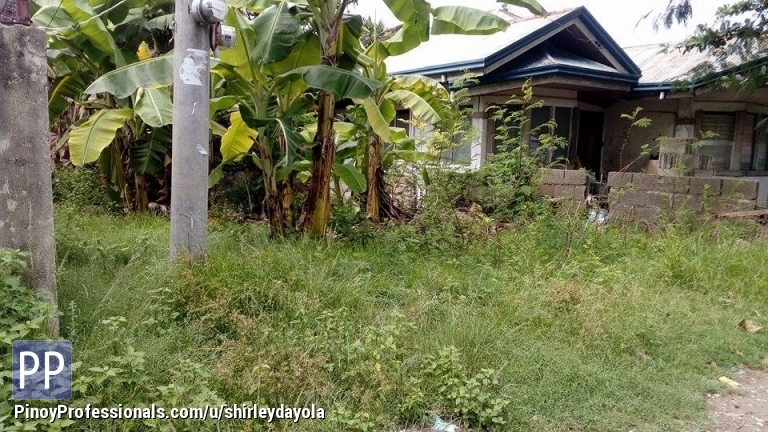 *Lot for sale 100 square meters, with banana Plants..
*Location: Vito Minglanilla Cebu, near Church, Brgy hall, Jollibee Minglanilla, Gaisano Malls. ▸ All Land for Sale in Minglanilla, Cebu. Subd LOT in Consolacion Cebu As Low As P4,417 a Month, Nice Subd, Gated 5-years to Pay No Interest.